Young children are looking through a picture book. Kindergarten-age children understand and appreciate Janell Cannon's picture book about a young fruit bat -- Stellaluna -- who becomes separated from her mother and is subsequently raised by a family of birds before being eventually reunited with her mother. To help young children explore the book's themes of family, individuality, differences and acceptance, use lessons and activities that revolve around discussion, role-play and artwork. The book also presents an opportunity to teach facts about bats. Children in kindergarten are often new to the experience of being out of their homes and away from family for several hours each day. They may wish to discuss how Stellaluna feels when she becomes separated from her mother and has to adapt to new surroundings and unfamiliar creatures. Your students may recognize her feeling of being out of place; also, as Stellaluna notices differences between herself and the birds, your students may recognize that they and their classmates are not all the same. The book presents an excellent opportunity for young children to identify with an appealing character who acknowledges and accepts her own individuality as well as that of each of her avian nest mates. 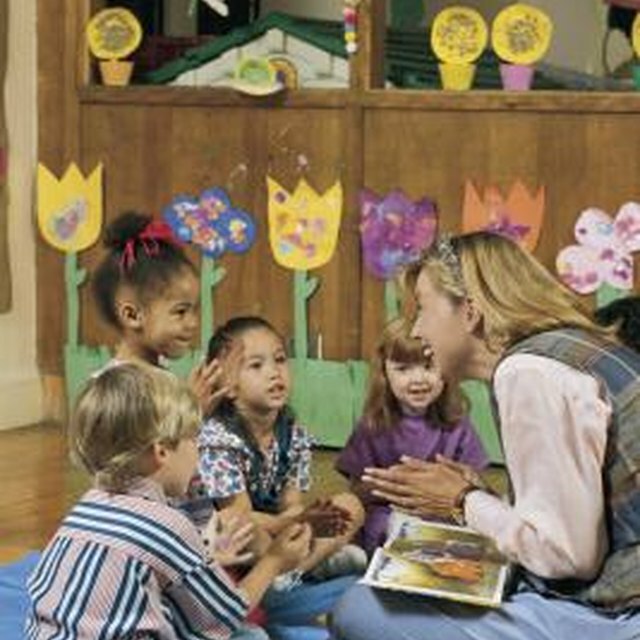 Young children love to role-play and act out stories. Your class can work together on developing a "script" of the whole story or individual scenes based on "Stellaluna." This activity can teach empathy for the characters. Suggestions for scenes to act out are when Stellaluna falls into the nest for the first time and learns she has to adapt to the birds' ways; Mama Bird scolding Stellaluna for teaching her babies bad things, like hanging by their feet; and Stellaluna encountering another bat who teaches her that behaving like a bat is natural and normal. Your students will want to suggest their own ideas for scenes that are meaningful to them. Point out the small illustration at the top of every other page, showing Mother Bat searching for Stellaluna. Explain that while Stellaluna is having her unusual experience in the bird family -- as portrayed in the large color illustrations -- her mother's search for her is a quiet undertone throughout the story, shown subtly in these smaller drawings. 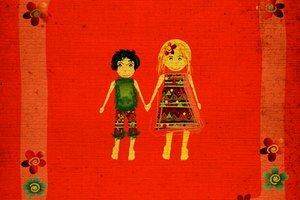 As young children know, pictures can tell stories as well as words. Ask your students to illustrate a favorite scene from the book, showing a moment when one character is learning something new about another character. When the children have finished their pictures, ask the students to narrate to the class the stories their drawings tell and why they're important in the overall story of the book. Bats are often viewed as scary or dangerous, and children may associate them with Halloween. With its portrayal of an appealing young fruit bat and its informational "Bat Notes" section that follows the story, "Stellaluna" enables youngsters to feel drawn to an animal they might not ordinarily warm to. Feeling sympathy for a fictional bat can lead to curiosity and a desire to learn more about this animal. Beacom, Betsy. "How to Teach "Stellaluna" in Kindergarten." 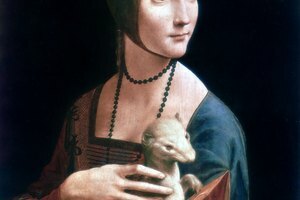 Synonym, https://classroom.synonym.com/teach-stellaluna-kindergarten-8547534.html. Accessed 18 April 2019.